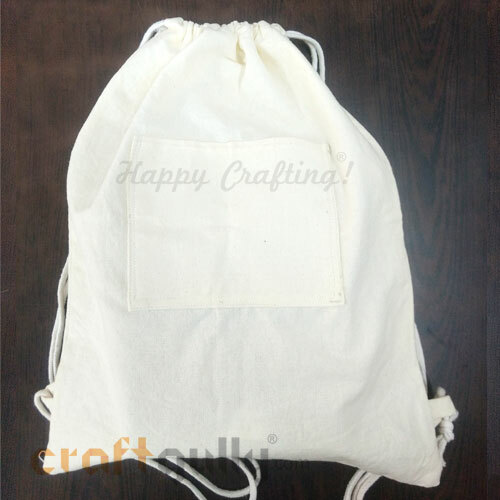 This sleek and minimalist drawstring bag, made from high quality cotton, are great for gifting to kids. These bags come pre-washed so that you can start working on them right away! Ideal for decoupage, fabric painting, patch work, embroidery and more! Size: Approx 13 x 16.5 inchesColour: Off White*Material: Cotton*True color/s may vary slightly from what you see on your screen.. 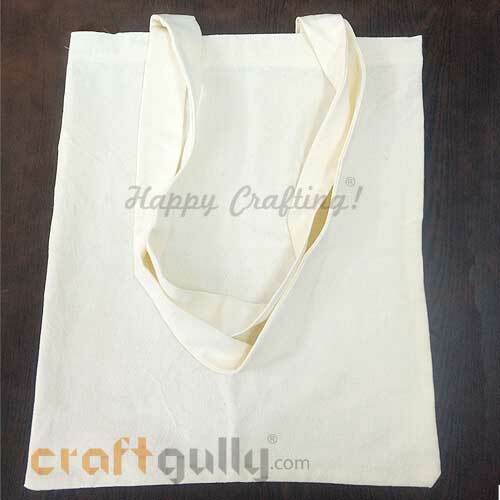 This sleek and minimalist tote bag, made from high quality cotton, comes with a special loop on the inside for you to clip your keys, etc. These bags come pre-washed so that you can start working on them right away! Ideal for decoupage, fabric painting, patch work, embroidery and more! Size: Approx 14 x 16.5 inches ( does not include handle)Colour: Off White*Material: Cotton*True color/s may vary slightly from what you see on your screen..